Want to unwind with a good glass of wine? The District has you covered with these great wine bars. 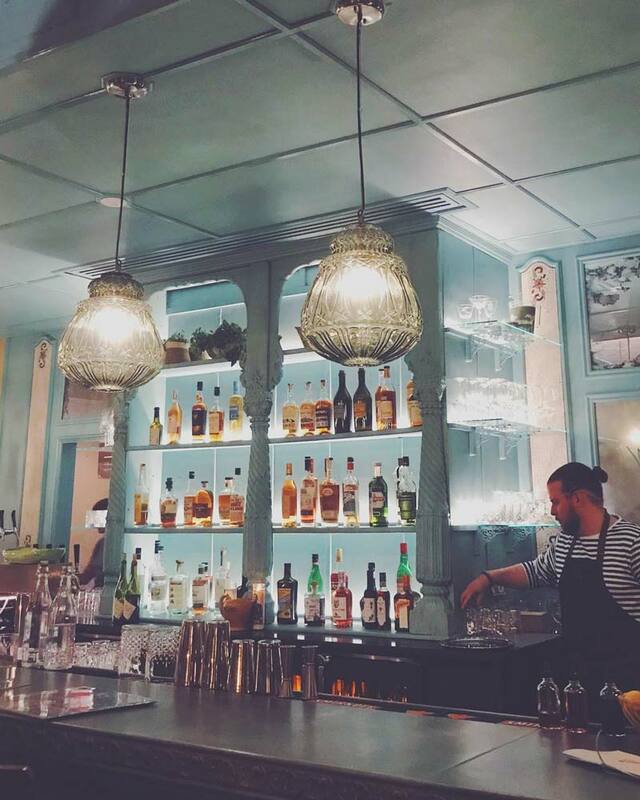 What could be better than a wine bar, you ask? Having an entire winery in the middle of the buzzworthy Capitol Riverfront neighborhood. District Winery is a 17,000-square-foot winery-restaurant hybrid that pours the only made-in-DC wine: a 2017 dry rosé. Start your wine-filled day with a tour of the on-site facilities, which includes a flight at the tasting bar, before settling down for seasonal new American fare and waterfront views at Ana, the winery’s restaurant. 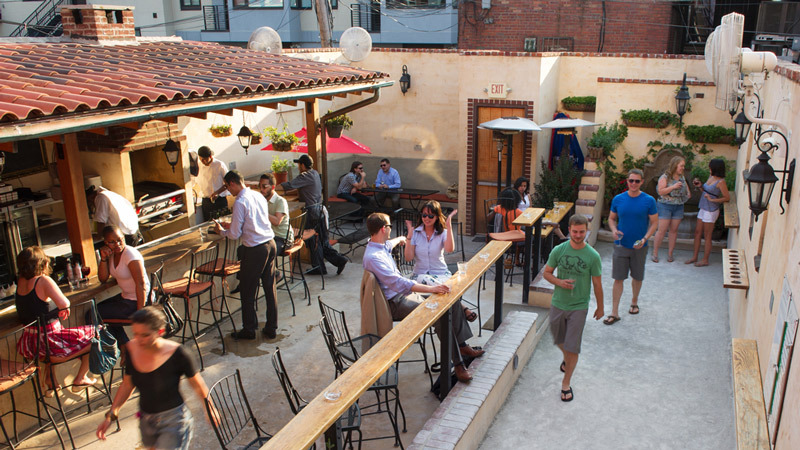 Want to play bocce while you wine? Of course you do. This popular wine bar on U Street is set in a charming rowhouse and features both a front patio and a rear courtyard with the aforementioned bocce court, in addition to the dining room, bar, and private event space. A seasonally rotating menu offers a broad selection of by-the-glass wine, and on the food front, there’s a nose-to-tail butchery program. Pair your vino with a live show or event at City Winery in DC's Ivy City neighborhood. 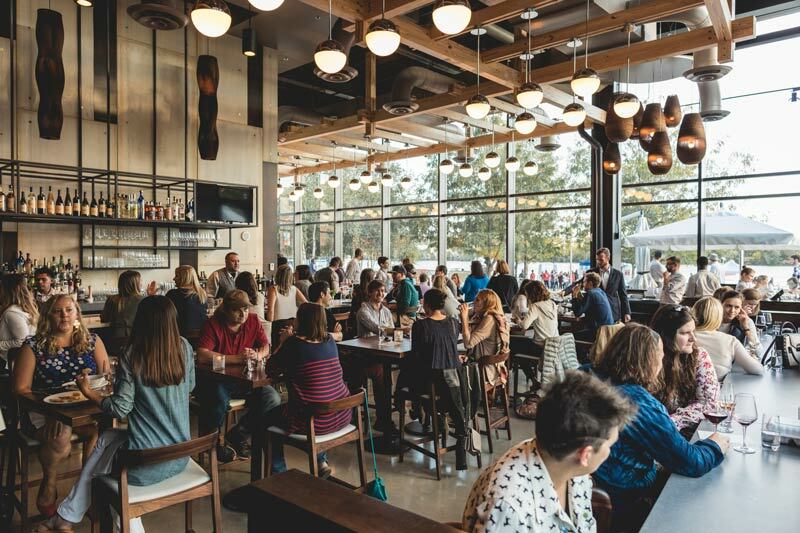 Combining a winery, full-service restaurant and concert venue, you could practically spend all day without leaving this 42,000 square foot space. The restaurant’s menu is composed of locally sourced dishes and, of course, an extensive wine list with 450-plus options that would please any oenophile. This two-story outpost on M Street in historic Georgetown is intimate and sophisticated, specializing in three-glass flights and pairings with locally sourced cheeses, charcuterie and chocolate. A stunning circular bar might be the architectural showpiece of this Chinatown spot, but the wine list is pretty special, too. 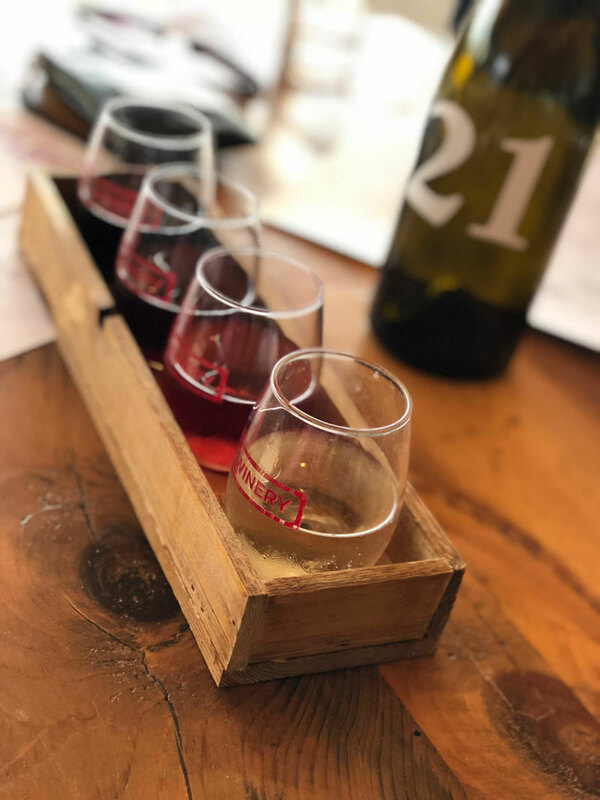 Flight focuses on small, family-owned vineyards, niche varietals and regions and top-quality pours, in a selection that exceeds 500 wines offered by glass, flight, and ounce formats, plus half- and magnum bottles. A chic indoor-outdoor flow, stylish decor and primo 14th Street location make this restaurant and wine bar a hotspot with the wait to match. 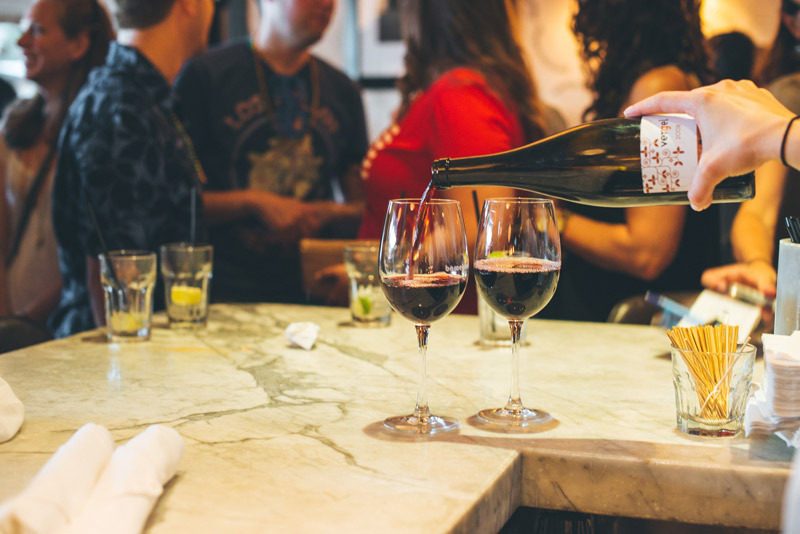 While you’re waiting on a table, saddle up to the bar to peruse the list of primarily Spanish and South American tempranillo, garnacha and malbec varietals. This petite restaurant, wine bar and market in Logan Circle is a proven winner in a neighborhood of hotspots. The reinvented space that merged Cork's standalone market and restaurant features a downstairs tasting bar and casual eatery, while the upstairs restaurant is home to a killer small-plate menu (the avocado toast is a perennial favorite), the sommelier is exacting and the bartenders are incredibly knowledgeable. Bonus: the redesigned space pays homage to local businesses with handmade tiles from Ann Sacks, glasses from next-door neighbor HomeRule and much more. The Brookland neighborhood has a new go-to French wine bar in Primrose, straight from the wine-and-design-oriented minds of restaurateur Sebastian Zutant and his wife Lauren Winter. The whimsical bistro greets diners with feathered chandeliers and a baby blue bar boasting 70-plus wines, many from France’s lesser-known regions. Combine the extensive drink list with a small-but-mighty menu of French classics and you have a recipe for the coziest Parisian-inspired evening. This bistro and wine bar located in Upper Northwest features both Old and New World wines, with a focus on small vineyards who practice sustainable farming. The small selection of bottles included in the “private collection” involves vintages straight from the owner’s personal cellar. Located on the first floor below Roofers Union, this wine bar on 18th Street in Adams Morgan gets its street cred from sommelier Theo Rutherford, who helmed the wine selections at Ripple, Rogue 24 and Fiola before opening this spot. One of the highlights of Jug & Table is its wine on tap: the bar offers eight dual temperature tap lines, which can be served in varying quantities. A list of more than 30 moderately priced glasses from small producers accompanies the tap program, plus there are wine-themed speciality cocktails, and wines by the jug for $25 during happy hour.